Welcome to CSHP's 2nd Annual Pacific Coast Preceptor Conference (PCPC). 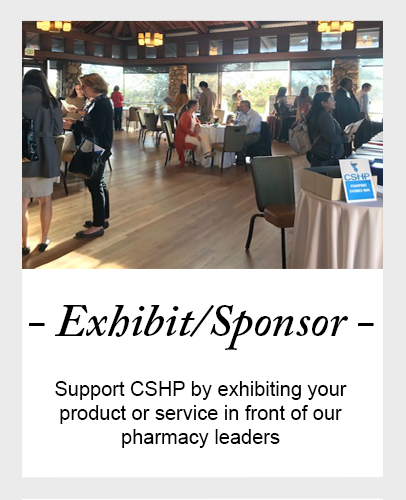 CSHP has designed the Pacific Coast Preceptor Conference to be an intimate conference where members of the pharmacy precepting community can build community, expand your precepting expertise and enjoy a bit of relaxation along the way. 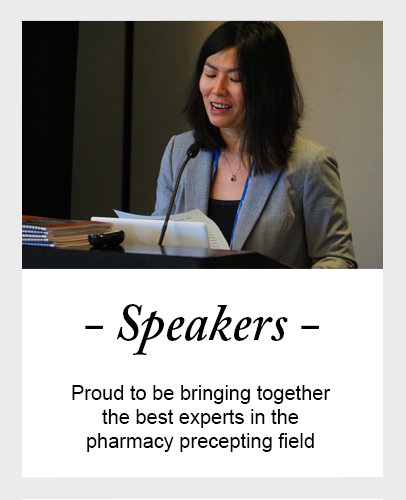 This must attend event is perfect for pharmacy practitioners at all levels and practice settings who seek quality programming and networking opportunities with other practitioners across the country. Questions? 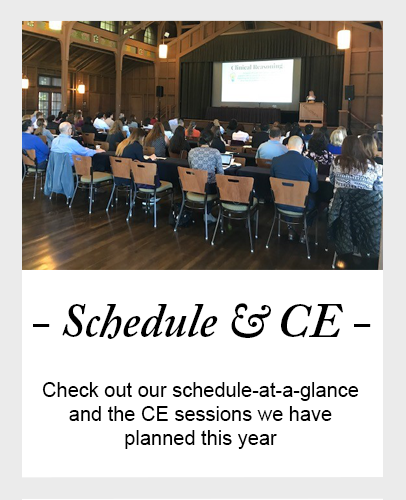 Contact us at pcpc@cshp.org or call our office at 916-447-1033.